The 2018 IndyCars will take to the streets of St. Petersburg for the first race of the Verizon IndyCar Series season sporting a completely new look, as the redesigned IR-12 chassis will wear the new universal aero kits. The new sleeker kits transform the look of the car (which now loosely resembles the IndyCars that raced in the 1990’s) and includes an all new electronics and brake package. The ultra-reliable Xtrac P1011transmission has updated gearshift airlines to accommodate the new aero kits, and required firmware/software updates to communicate with the new electronics package. Highlighting the flexibility of the P1011 transmission, all performance changes of the 2018 chassis were able to be accommodated within the existing range of ratios, final drives and differentials, helping the teams control their development and running cost. The current specification of gearbox was introduced for the 2012 season and continues to perform with exemplary performance, reliability and safety. Xtrac have been the sole gearbox supplier to the Verizon IndyCar Series since the 2000 season (Then the Indy Racing League), making it the longest single supplier transmission contract in top level motorsport, worldwide. 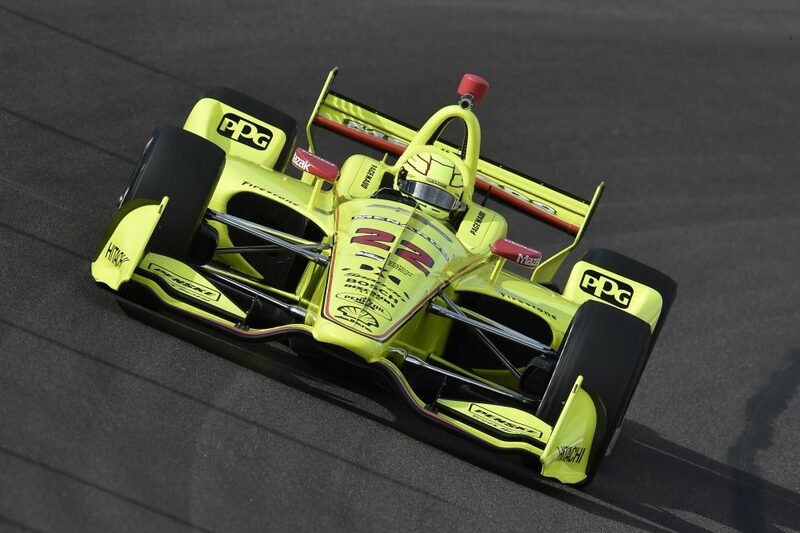 The continued performance, reliability, ease of servicing of the P1011 and lack of any additionally required development demonstrates Xtrac’s expertise in delivering exceptional results to the IndyCar series, and other series globally. 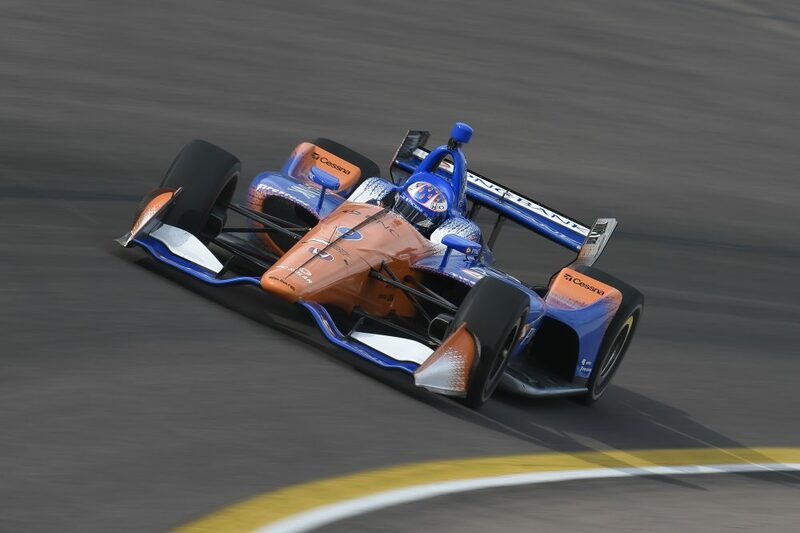 With IndyCar announcing the return to Portland International Raceway, the series will now consist of 17 rounds which include short oval, super-speedway, road and street course races in North America. The premier event remains the Indianapolis 500, which will have its 102nd running May 27th, 2018. When the checkered flag falls on the Memorial Day classic, Xtrac will achieve its 25th Indy 500 victory in the great race which is extremely impressive for a company that was founded in 1984. Xtrac will continue to support the Verizon IndyCar series with a technical support team and spares at every round throughout 2018, from its two North American facilities in Indianapolis and Mooresville, NC. 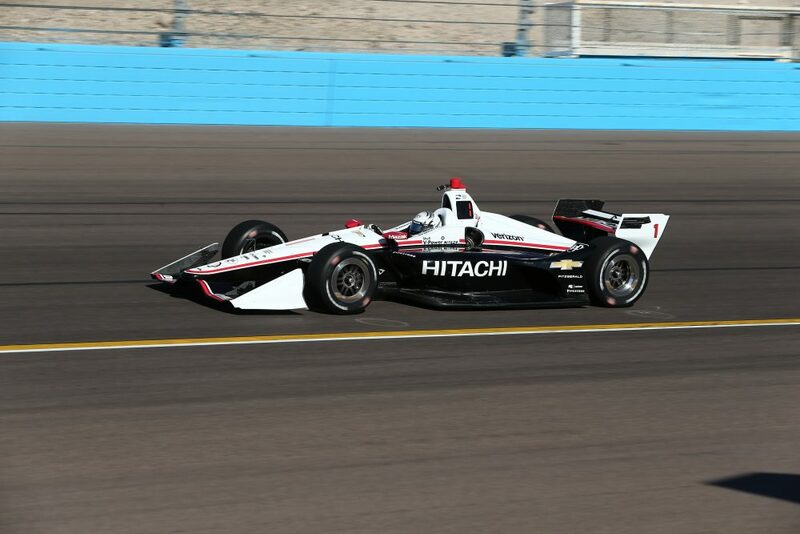 Josef Newgarden 2017 IndyCar Champion at Phoenix Pre Season Test. Scott Dixon at Phoenix Pre Season Test. Simon Pagenaud at Phoenix Pre Season Test.